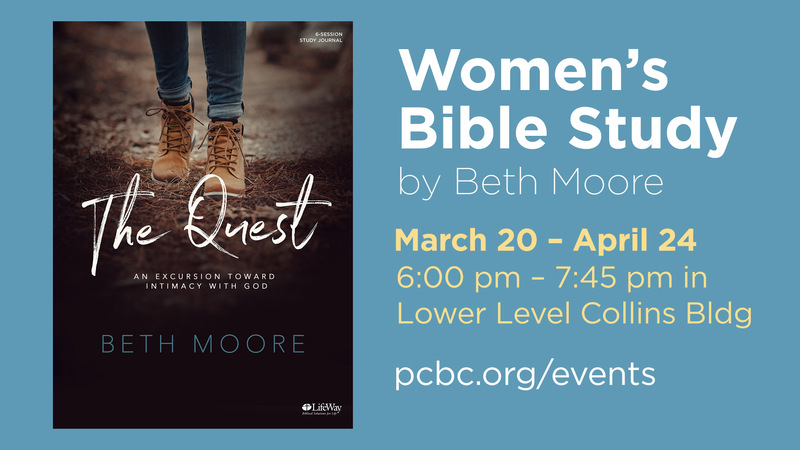 Beth Moore uses questions from Scripture to lead you into intimacy with the One who knows you best. Learn to dig into the Word, to respond to the questions of God and to bring your questions before Him. Let the "crooked punctuation mark" be the map that points you into a closer relationship with the Father.